Not just one model but two models, have in recent weeks been shot for Sticks & Stones Agency aka #SSMothership. The popular online publisher is known for raunchy, scandily-clad gritty lo-fi shots yet continoulsy praised for finding beauty in humanity. 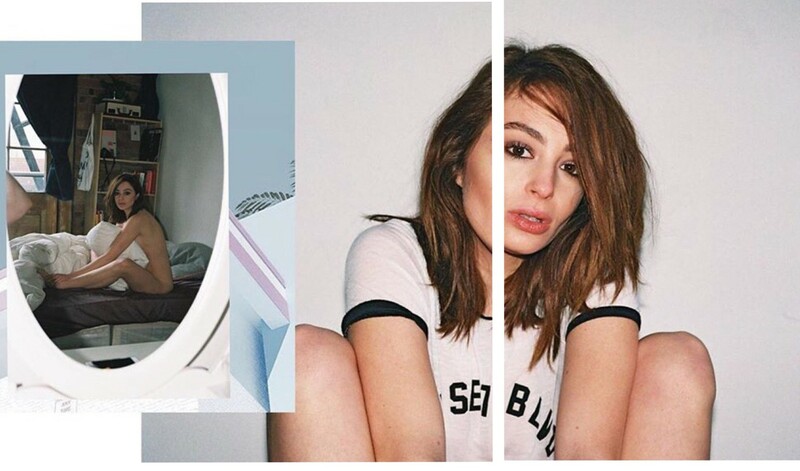 Two of our models have recently been featured, from Tess in her collaboration with London photographer The Bradford in his editorial 'Home, sick' expressing vulnerability and youthfulness to Robyn B's 'Roomies' piece, filled with playful shots, a whole lot of girl power and perfect styling by the team at Rokit. London snapper James Beddoes demonstrates what friendship is like in the 21st Century. Check out what our fave shots are from the models editorials below!